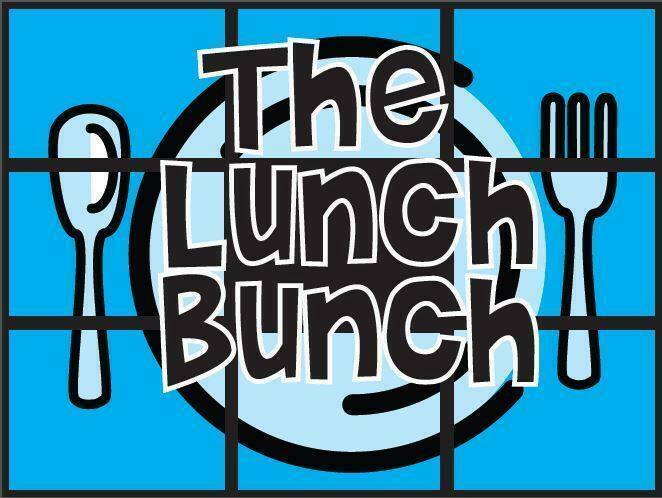 Join us for lunch with a wide variety of choices and guaranteed seating for all of us! 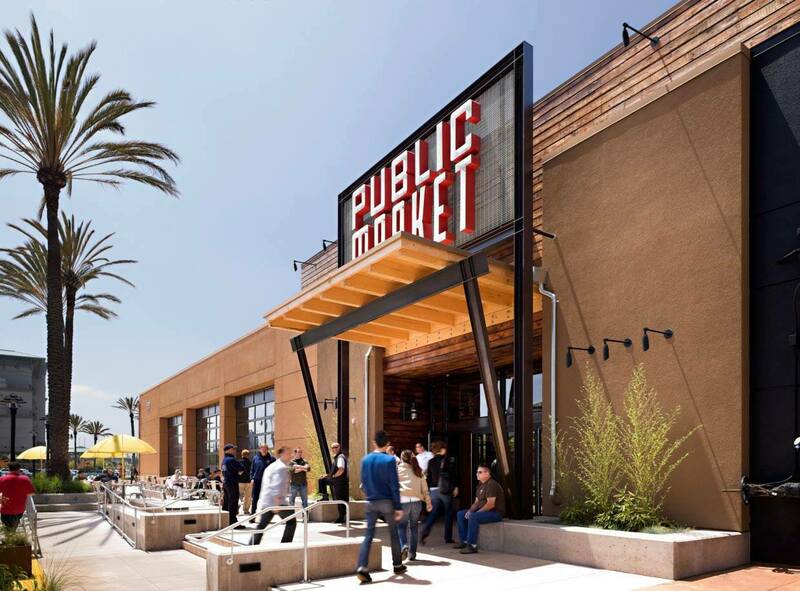 The Emeryville Public Market has a lot to choose from, and if you want to browse a bit, you can check out their directory here (click on a the restaurant name to see their menu). As (almost) always, bring cash; and come one, come all!